Tiny Digital offers guaranteed website ranking services to businesses in Newcastle and the North East with face-to-face service. 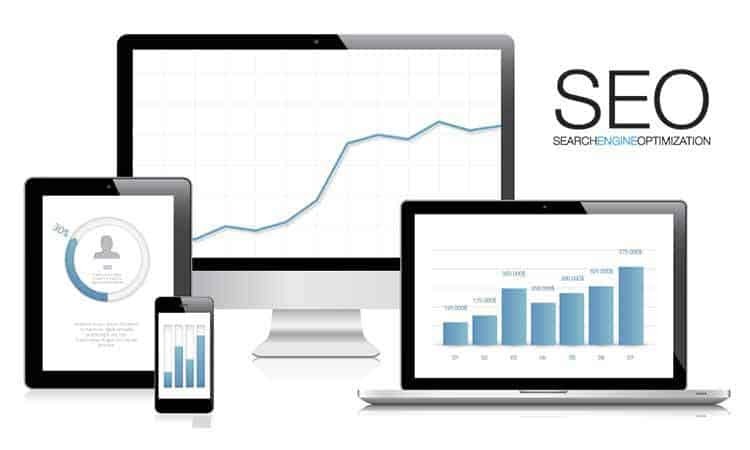 Rank your business high in search results with search engine optimisation so you can generate customers automatically. Why Does My Website Need Search Engine Optimisation? Advertising has gone digital and your business needs to go with it. 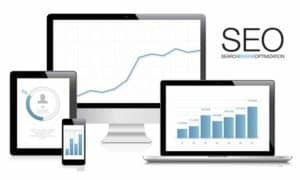 SEO is the most cost-effective and sustainable form of online advertising that can create the foundations of a business and much more. If you want to generate customers while you sleep so you can concentrate on servicing those customers and growing your business, SEO is the best way to do that. Search engines run on algorithms that are used to determine the relevance and usefulness of websites around the world. An algorithm will always be limited by its programming, no matter how clever. Without a human to interpret the site that’s being looked at, an algorithm can only make a best guess about its quality. SEO is the process of framing a website in a way that helps those algorithms understand what a website is about, how useful it is to end users and ultimately if it’s worth showing in search results. It’s so effective even the government is using it and giving advice about it. Generate more business on autopilot through your website by getting in front of the 91.7% of people actively looking for your services that never go past the first page of search results. Get customers looking for your services to come directly to you so you can save time and money on pursuing them. Track your return on investment so you know exactly how much extra business your money is making for you. Build a sustainable and cost-effective brand by becoming associated with the search terms customers use to find you. Convert more prospects into customers by improving the user friendliness of your site and making it easier for search engines and people to find you. Make people more likely to put in a good word with their friend. The first step in ranking your Newcastle-based business is to choose what search terms it would be beneficial to rank it for. Keyword research determines the different ways that people are searching for your products or services. This creates the foundation for your SEO campaign and everything else will be based on thise. 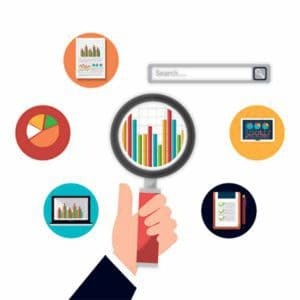 Analysing the competition for those search terms gives an indication of how long it might take for SEO to start being effective at ranking your site, what budget is required and how profitable certain search terms might be. The structure of your website and where different pages are located relative to each other. The text on your website needs to contain your keywords and other relevant terms. Listings in directory websites containing your name, address and phone number (or NAP) must all be up to date and not contain any spelling mistakes. Search engine optimisation (SEO) is the process of making a website appealing to search engines so they will display it in the top results when people search for a term that’s relevant to it.